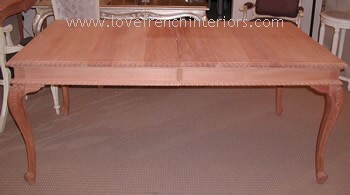 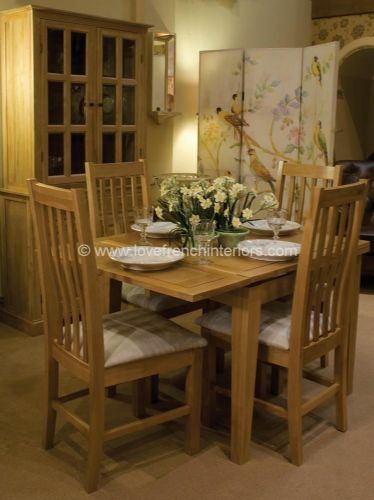 Extendable and Available in the finish of your choice! 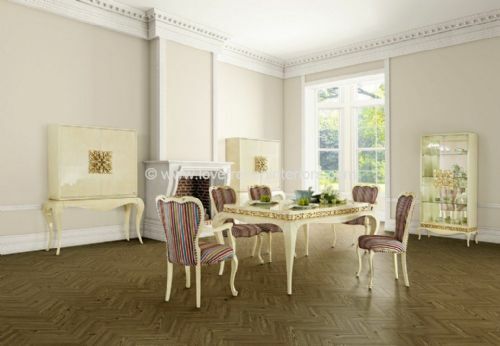 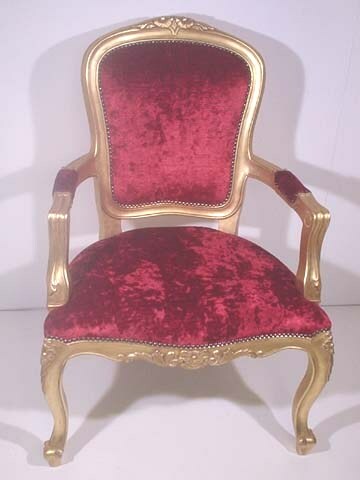 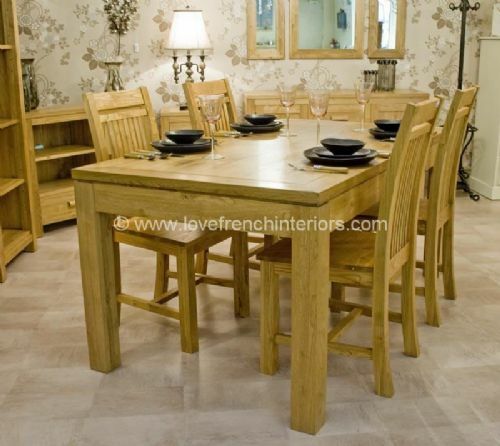 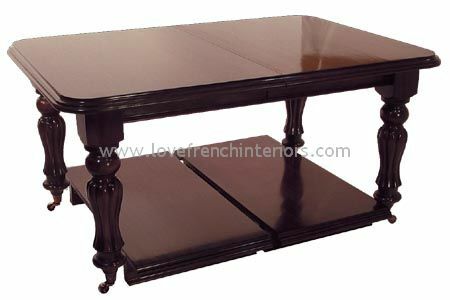 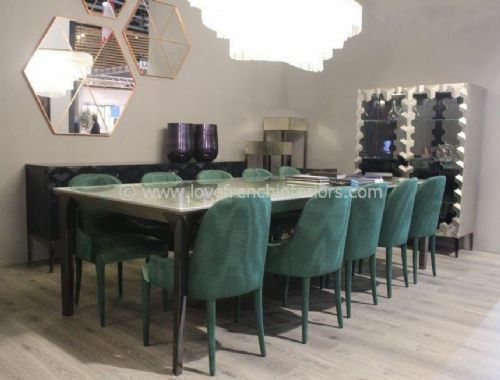 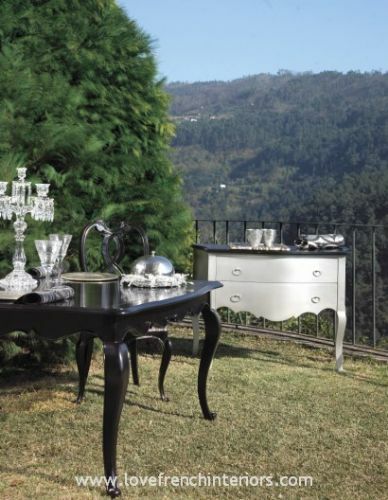 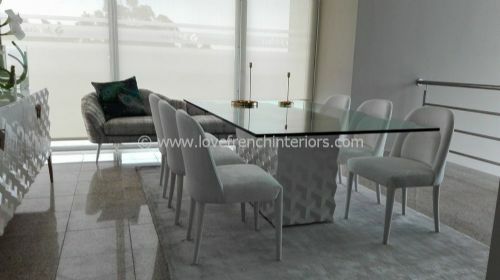 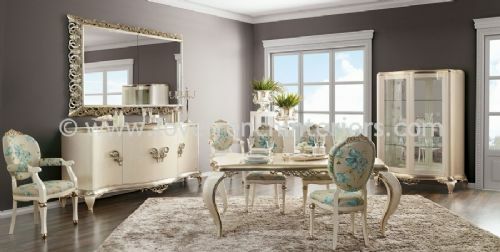 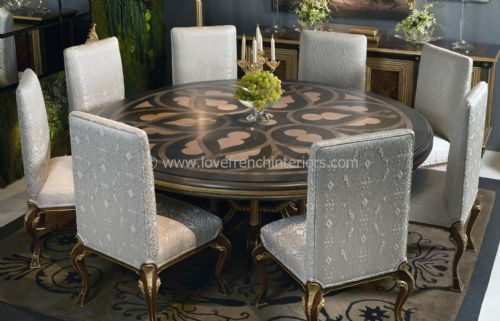 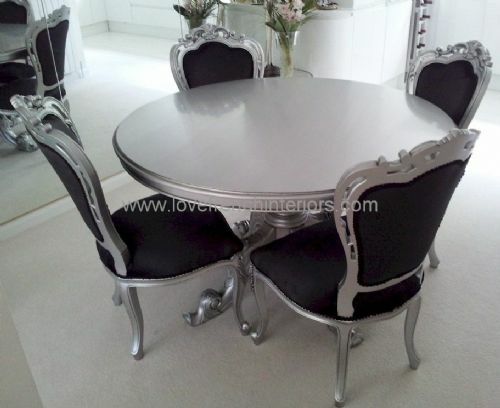 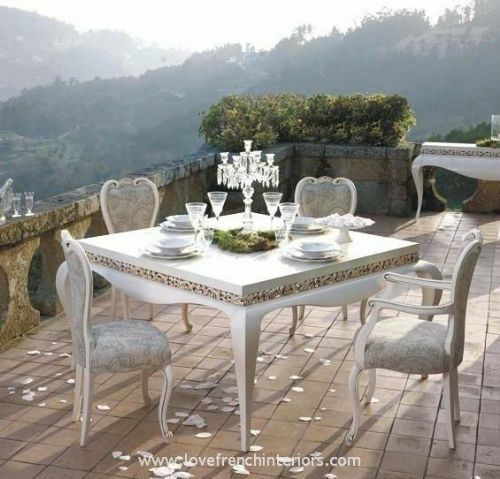 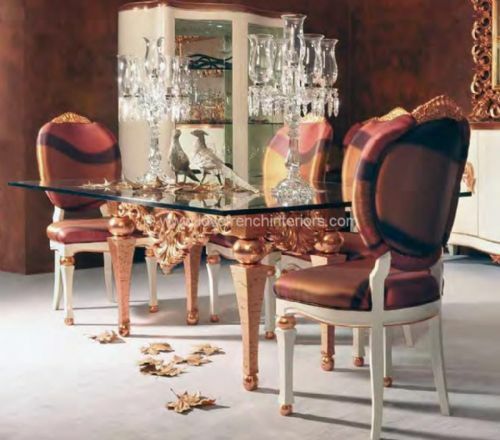 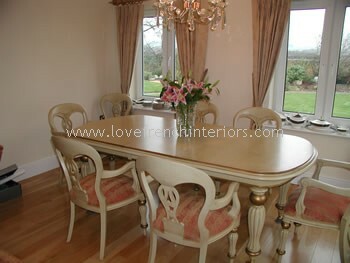 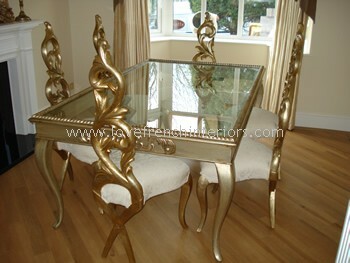 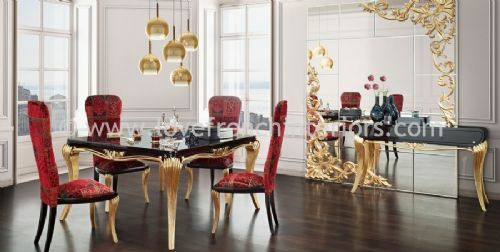 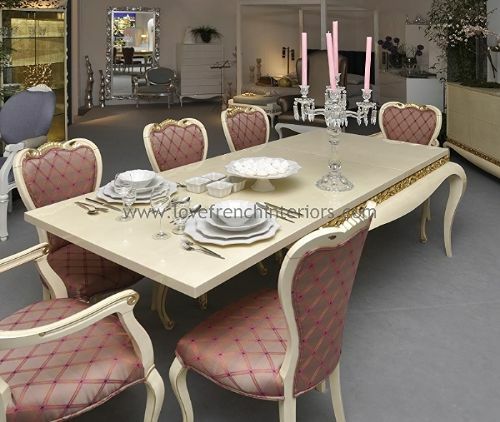 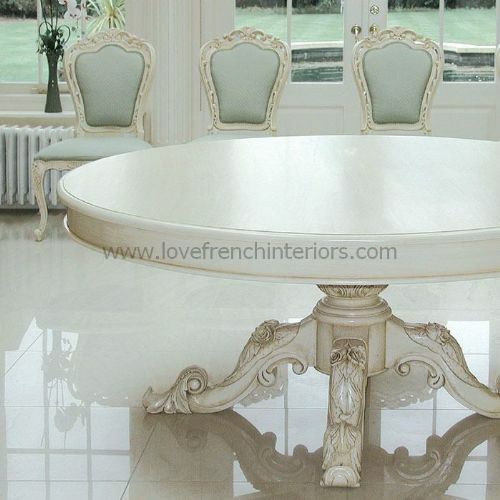 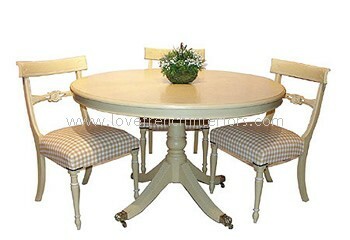 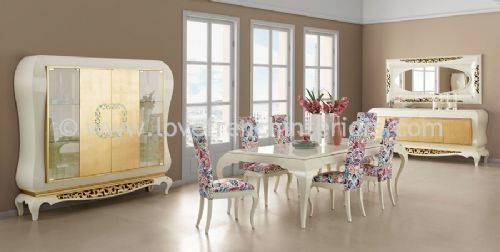 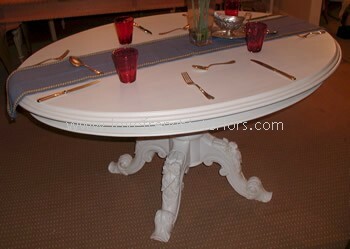 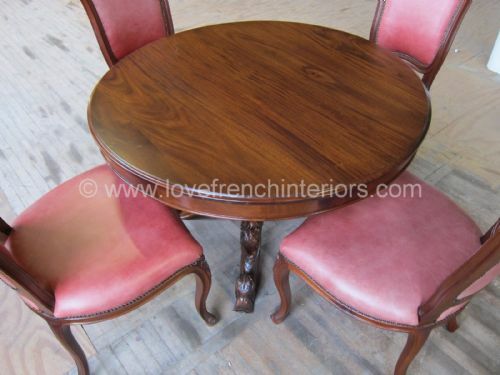 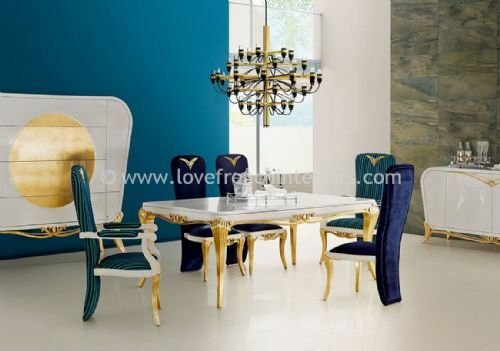 With the dining furniture at Love French Interiors every meal time will be a special occasion. 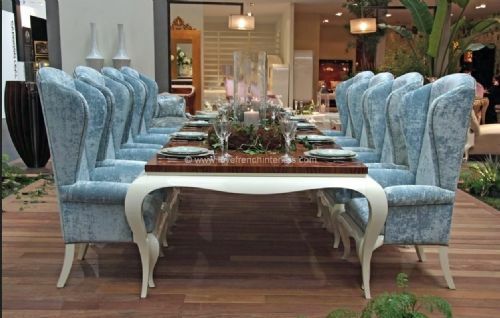 Our superb collection of hand carved mahogany dining tables are available in a selection of sizes in both contemporary and classical styles with influences from the Victorian, Chippendale and Regency periods. 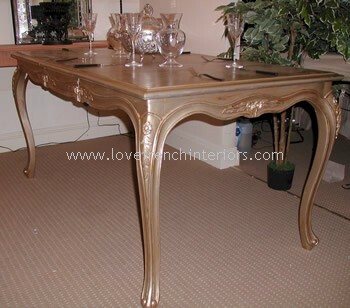 Our tables will suit any dining room and with the dining tables from our Bespoke Collection you can even choose the finish colour. 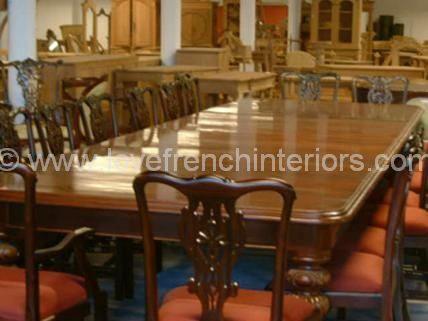 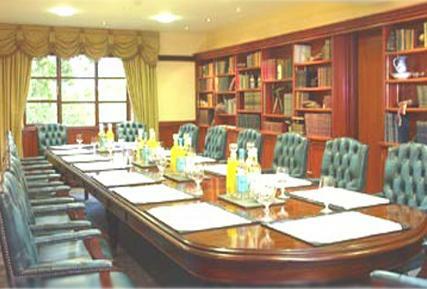 We also have several large tables that are ideal boardroom tables and these can also be finished in any colour and made to any size. 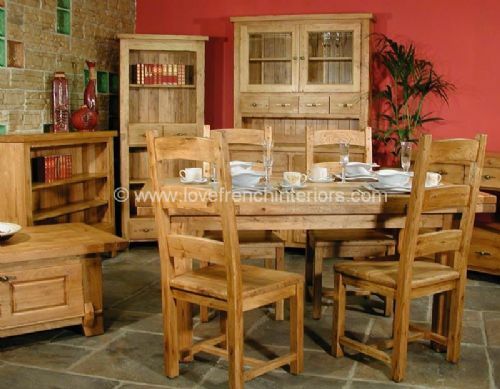 To complete your dining delight we have a large range of dining and carver chairs which are also available in various styles and finishes. 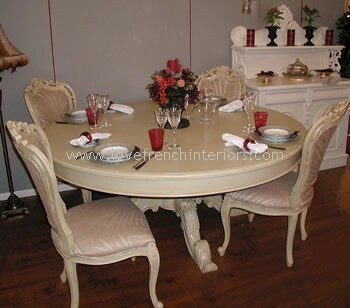 Please contact us if you wish to buy a dining table together with any chairs as discounts are sometimes available when buying a dining set.